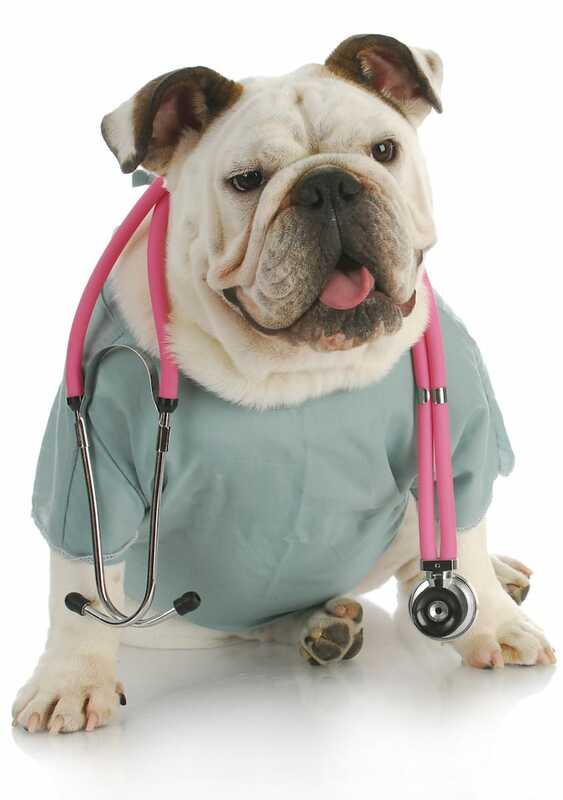 Veterinary services are offered only at select locations. 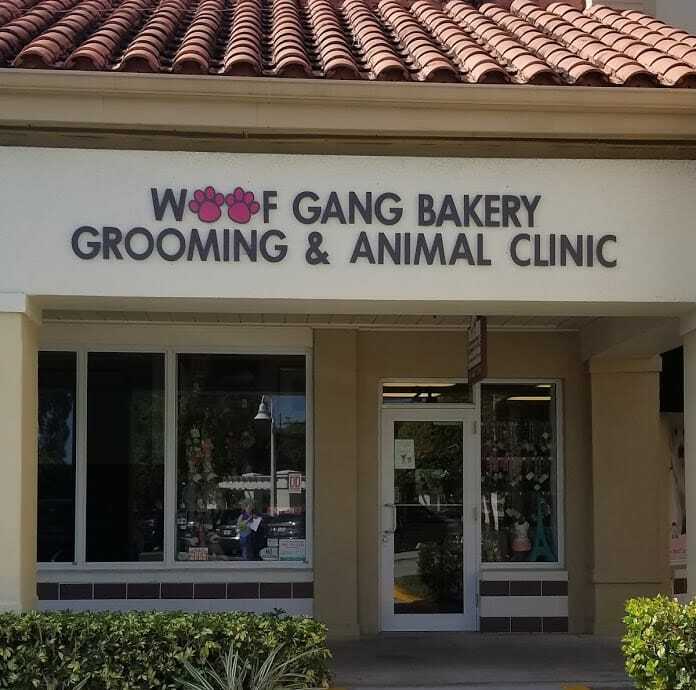 Woof Gang Bakery, Grooming and Vet Clinic Boca Raton. Dr. Wander attended the University of Florida, where he earned his bachelor’s degree in animal science, and a master’s degree in animal nutrition. In 1987, he opened Wander Animal Hospital. Dr. Wander has practiced veterinary medicine for 27 years, with a special interest in Dermatological diseases, and Pediatric and Geriatric Medicine. He is dedicated to the local community, and to providing unparalleled service and quality products for customers and their four-legged friends.